For Christians in China, no Christmas is safe. But this season has an especially dangerous feel to it, now that another hundred believers have been arrested. For the Early Rain Covenant Church, one of the congregations daring enough to practice openly, the price of faith this December is a steep one. Dozens of Christians were grabbed from their homes in a series of raids sweeping across the Sichuan area late last night. Some elders were able to escape into hiding. Others were less fortunate. Zhang Guoqing, assistant deacon of the church, said he was released from custody and went straight to Pastor Wang Yi's home -- "but the pastor and his wife were nowhere to be found." The home, a ransacked mess, is just another indication that China's latest crackdown is something everyone -- including the international community -- needs to take seriously. Started at 9 p.m., social media channels, cell phone discussions, and personal accounts were all blocked. Even the church's telephone line was cut. 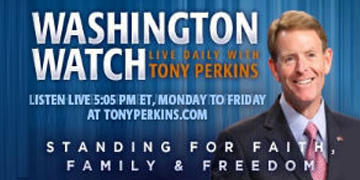 One church leader is being watched "around the clock by 'security personnel' in his home." The ferocity of the attack surprised a lot of Christians, who've been operating out in the open for years. "This round of crackdown is unusual," said Li Yingqiang, "as it seems that the authorities want to close the church down for good. Our social media channel accounts such as WeChat were not closed in previous rounds and they have taken a large number of our members into custody this time. The scale was unprecedented." FRC's good friend Bob Fu of China Aid has been concerned for some time about the "major escalation" of religious persecution across the country this year. In 2018, Fu warns, there have been 10,000 more cases of detention of Christians this year -- up 7,000 from a year ago. Churches like Early Rain, who weren't serious targets before, are being threatened and purged. And it's not just Christians who are suffering. At least one million Uighur Muslims are wasting away in the government's internment camps, where they're being "reprogrammed" to reject their faith. President Trump, who met with Xi Jinping during the Buenos Aires summit, has a chance to apply more pressure to China during the trade negotiations. 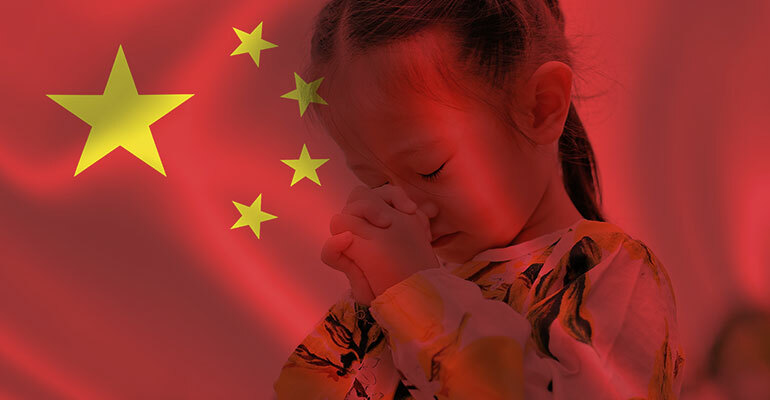 In the meantime, Vice President Mike Pence, Secretary Mike Pompeo, and Ambassador at Large for Religious Freedom Sam Brownback continue to call out the Chinese government for its broken promises. Today, on the 70th anniversary of the Universal Declaration of Human Rights, it's just as important for world leaders to join them in demanding better. "[E]veryone has the right to freedom of thought, conscience and religion," the document made clear. "This right includes freedom to change his religion or belief, and freedom, either alone or in community with others and in public or private, to manifest his religion or belief in teaching, practice, worship and observance." Never have those words been more critical to the survival of believers than now. Until something changes, Li vows, "Even if we are down to our last five, worship and gatherings will still go on because our faith is real." Persecution, he tells his friends in the West, "is a price worth paying for the Lord. We would rather live through it than to hide our faith -- and we hope more Chinese churches will speak up and stand with us."